This publication aims to guide teachers and schools faced with the task of supporting a pupil with a brain or spinal tumour who may be absent for some time, or who may have sporadic attendance with a very serious illness and potentially devastating long term effects. It explains what the pupil may be going through both medically and psychologically. It offers practical strategies for ensuring supportive re-integration back to school. Suggestions are given for how teachers, assistants and SENCOs can provide sustained and targeted support for pupils who face extended treatments, devastating long term side effects or an uncertain future. 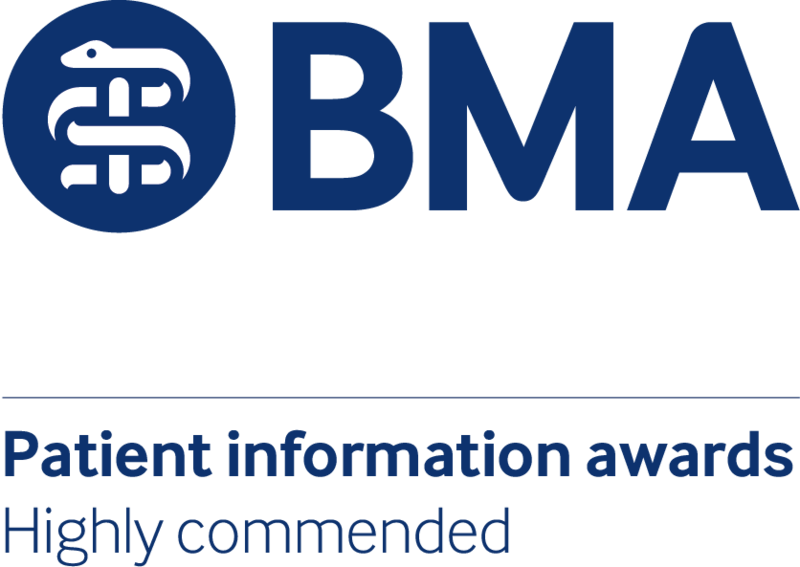 Highly Commended in Special Award-NHS Trusts in the BMA Patient Information Awards 2016. This guide is currently under review. This factsheet gives information on how a school can assist a pupil with a brain tumour. In particular it pinpoints a number of different strategies to use as memory and cognition in some, but not all, pupils with a brain tumour can be seriously affected by their treatment. A child with a brain tumour will be encouraged to return to school as soon as possible after initial diagnosis and treatment, even if only for a few hours or half days per week. Here are some tips for the time when the pupil is away from school having treatment and following their return to school. This infographic provides information on how the school community can create a climate where the pupil’s independence, hope and dignity are respected, and consideration given to how siblings, other pupils and members of staff may also be feeling. All information on this page published 2015. This edition 2015. Review date 2018.